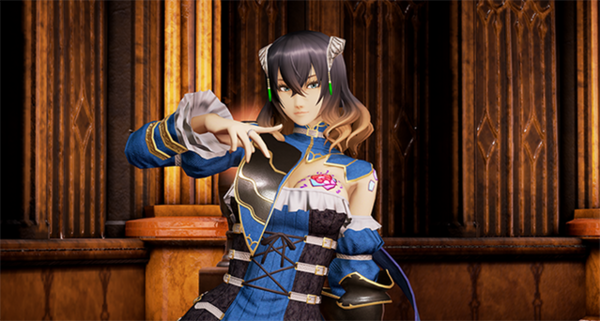 The Backer Beta Demo for Bloodstained: Ritual of the Night has experienced a small delay, postponing its release from June 21 to June 28, 2018. In an email sent to Kickstarter backers, Bloodstained creator Koji Igarashi apologized for the delay and explained that they discovered a couple of bugs they would like to fix after showcasing the game at E3 2018. This way, backers can have a better beta experience. We showcased the demo at E3, but after watching many people play the demo, we found a couple of bugs that we want to fix and several adjustments we wanted to make in order to deliver a better beta experience. Bloodstained: Ritual of the Night is set to launch on Nintendo Switch in the future.